I don’t have the part, nor could find a datasheet, so I asked people to check it before use because I couldn’t verify it. Mine was 0.100" too wide so I removed it - it doesn’t have the gerb error -, so I left it to someone with an actual board. 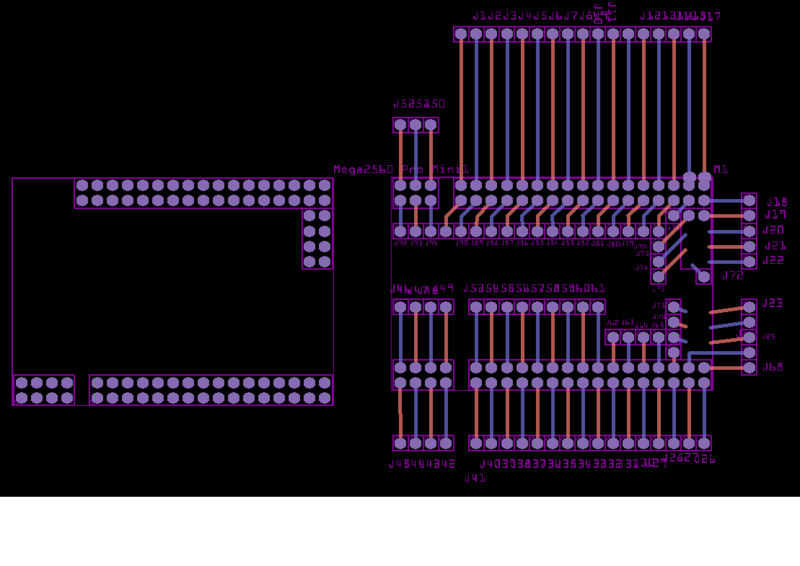 He added bits I don’t know about, like a 6pin and 8 pin and 6 holes. I can guess the 6 and 8, but I don’t know where the 6 holes go as they don’t look to be on a 0.100" grid. I don’t think I can do anything without the part. 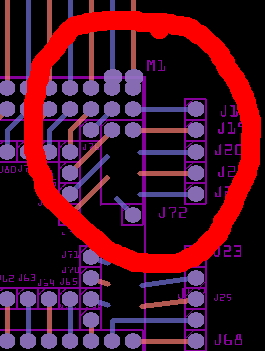 Really those other pin headers shouldn’t be on the PCB because people use it as a template for a shield, and all those extra holes will be drilled in the shield. 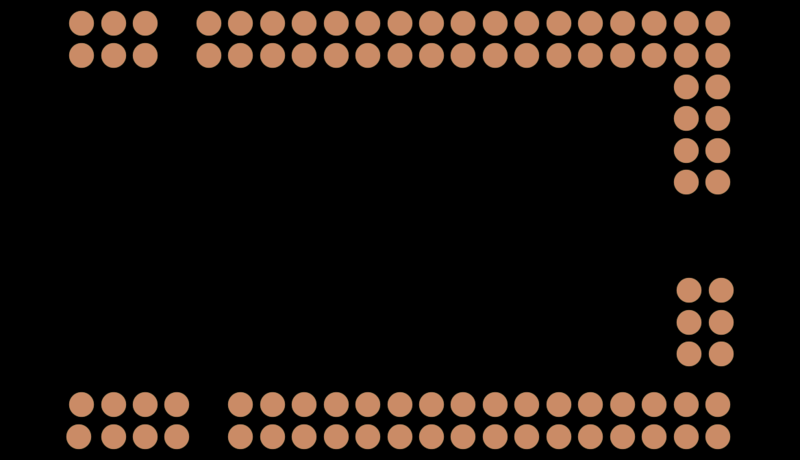 The pcb svg has translates (probably moved while grouped). They will usually screw up gerber creation. I’ll remove them and see if that corrects things, if it does can you check the resulting gerber (I don’t have one either)? I think only the 8 pin header needs to be fixed, the other 6 pin top left and ICSP probably shouldn’t be there because they are just for jumper wires. Then again I don’t have one, so who knows. Unfortunately the entire part has a translate 90 (all pads) and it looks like its a case of remove it and manually change them back as an ungroup doesn’t fix it. At least you can run it through the script and fix it for good, if we can get data. This part has so many different version, because it’s not an official part, and now I see some with a button in place of the 6 pin header.